This is a software development process or practice from DevOps that enables the developers to merge up the changes in the codes and then run tests on it. 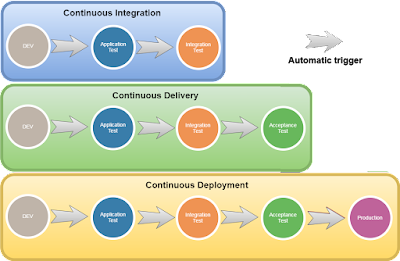 Thus, it can be said that continuous integration process is basically the process where both integration and release of the software takes place. 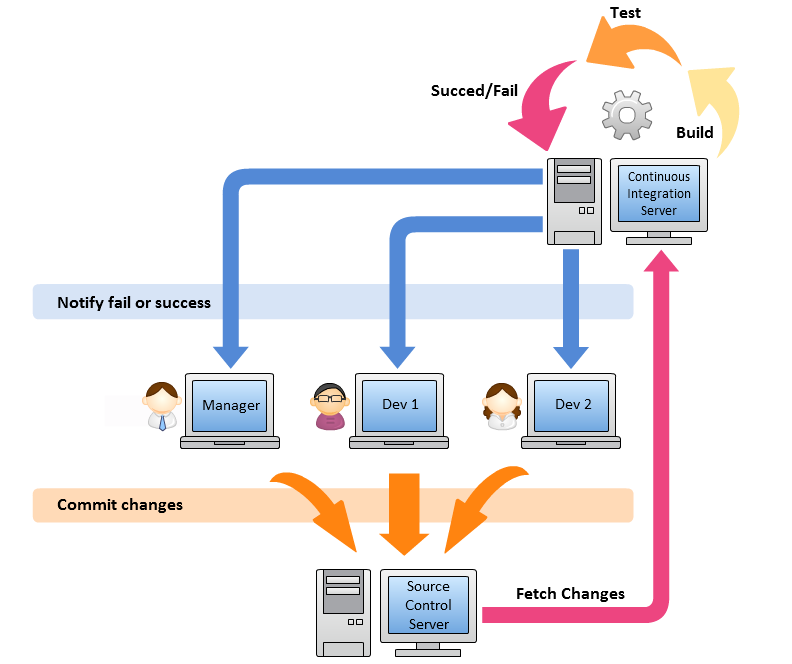 Normally, it is widely known that the process of continuous integration is a boon for the developers. It is highly helpful in building, testing and preparing for the product release automatically, hence, facilitating the process of continuous delivery. Apart from this, there are many more other benefits of the process that can be talked about. · It helps in improving upon the productivity of the developer and also the entire team. As the system changes everything from manual to automatic, hence, it reduces down the possibilities of errors and bugs to a great number. · As there is more number of testing, hence, it enables you to search for more number of bugs and then ultimately treating them. · Not only there is more number of testing and automatic changes done. Also, the process helps you in reaching out to the customers with the latest updates much faster than before. 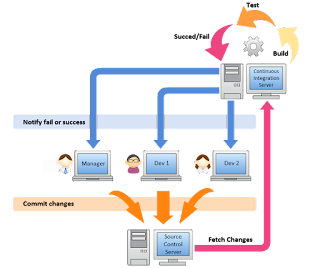 Continuous Integration can be set up in the AWS CLI and can be practiced well for further improvements.